Are the huts at Valley Forge real? 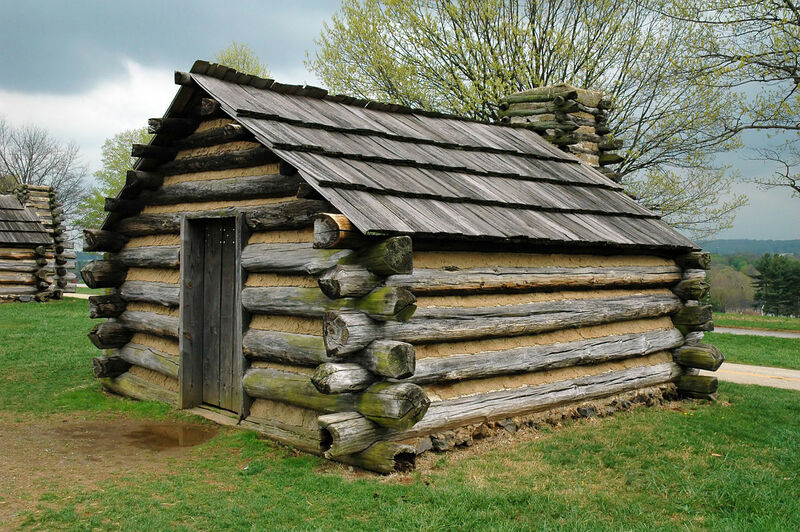 Q.Are the huts at Valley Forge real? 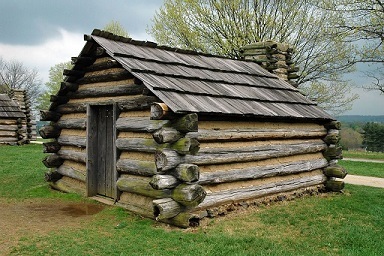 A.Every log hut or cabin you'll see at Valley Forge today is a reproduction. The one just outside the Museum is the oldest reproduction, built in 1905 by the Daughters of the Revolution of 1776 and repaired in 1945-6 and again in 1968. Most of the others date from after World War II.